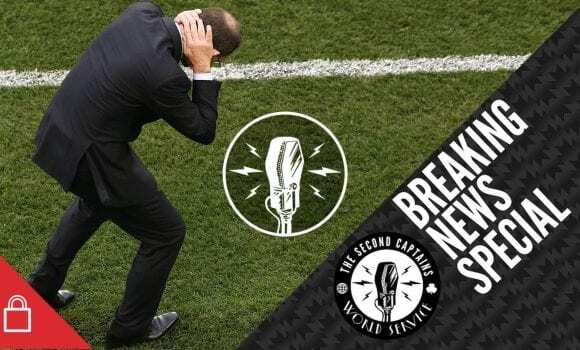 After yesterday’s MonKeano bombshell, Ken was roaming the airwaves and websites of Ireland, from Kilbane to Kerr to Duffer, to get a feel for the national mood, and to see who will take over as manager. 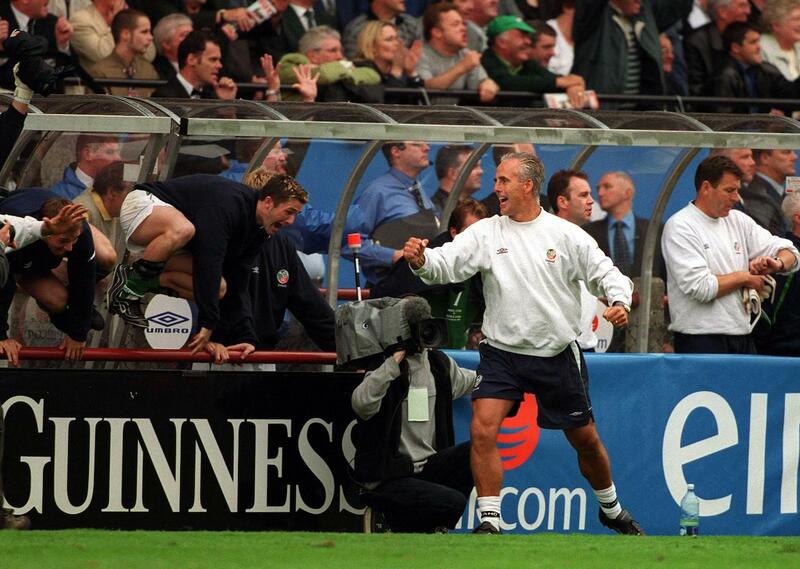 Maybe the most relevant voice of all though came from current player Matt Doherty who had his say on RTE’s Game On – and just as cutting as his words on Martin O’Neill’s managerial style, was the pause with which he greeted a question on Roy Keane’s role in the squad. 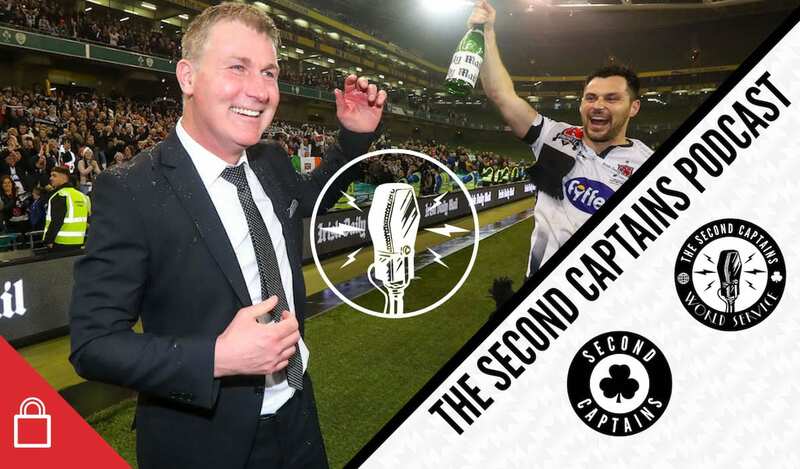 In fact no-one is spared in today’s show as Ken takes Eoin to task on the Dunfermline question regarding Stephen Kenny, and Eoin takes football twitter to task for missing the point of one of his #McTepid takes during the rugby game last week. Peter O’Mahony today = Richard Dunne in Moscow. 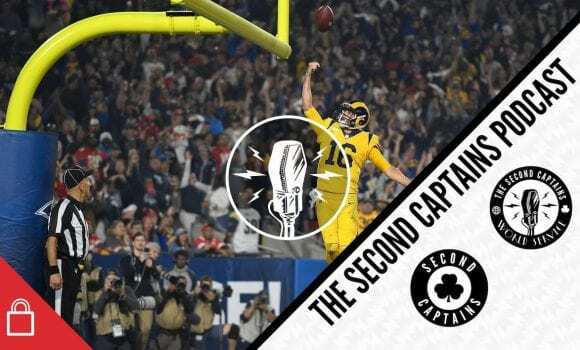 After the win over New Zealand the interest in every little detail of Irish rugby has increased, and that applies to the USA game this weekend, and today’s news on Joe’s impending decision regarding his own future. The team has been changed radically, with Ringrose the only starter from the NZ game to be picked again. 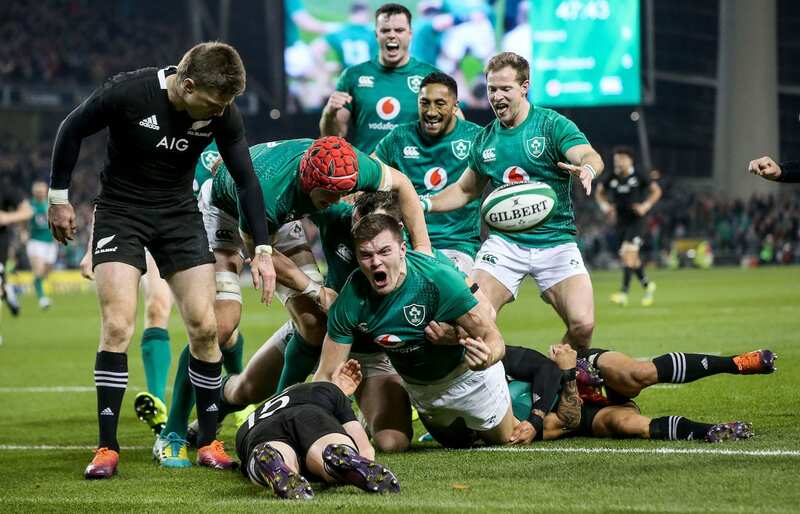 Shane Horgan and Matt Williams discuss whether we should now aim to rest our best in some 6 Nations games, and what could still derail the team’s progress between now and RWC 2019. 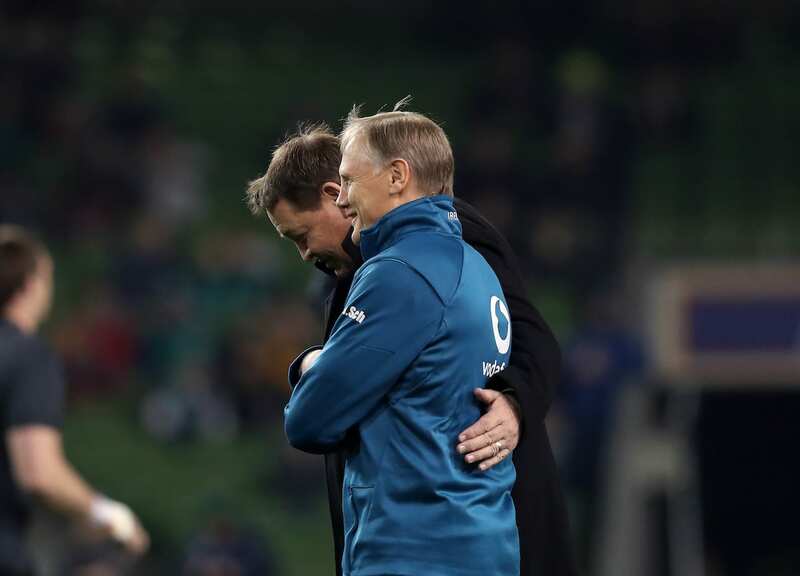 It’s a new landscape for Irish rugby, and we must try and find our place in it.